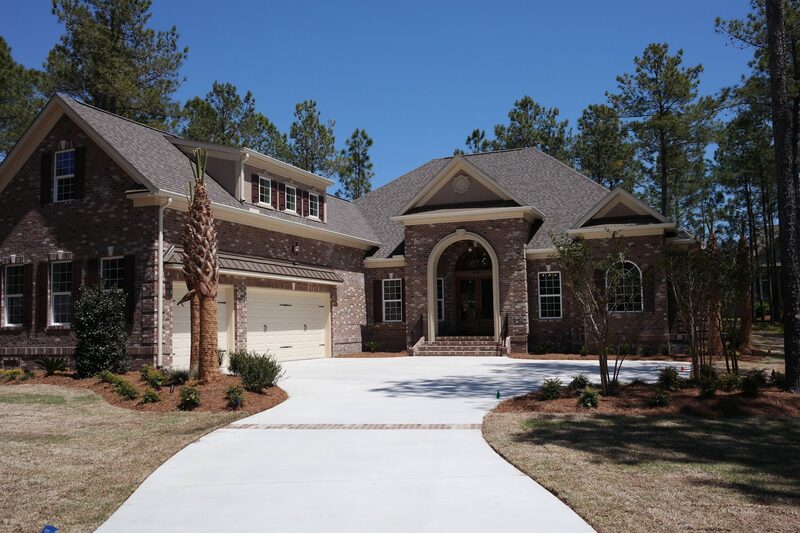 Carrell Group Custom Home quality & client satisfaction gets precedence over everything! Carrell Group specializes in architect-driven projects. 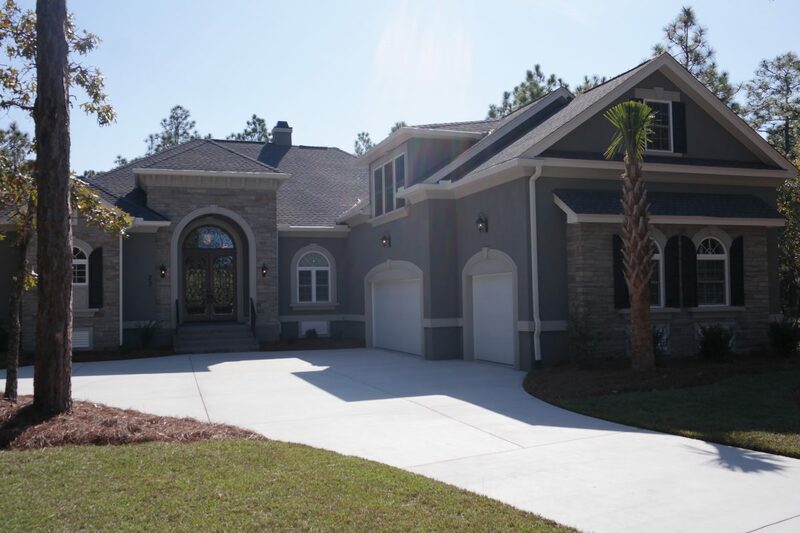 As custom homebuilders in Myrtle Beach – both new construction and home remodels – we have a firm grasp on the aspects of a design-driven project that require special consideration. We understand and use the most cutting edge materials and building methods available today. Whatever you want to construct, we can design it and build it! Our design service is FREE when you choose to build with Carrell Group. 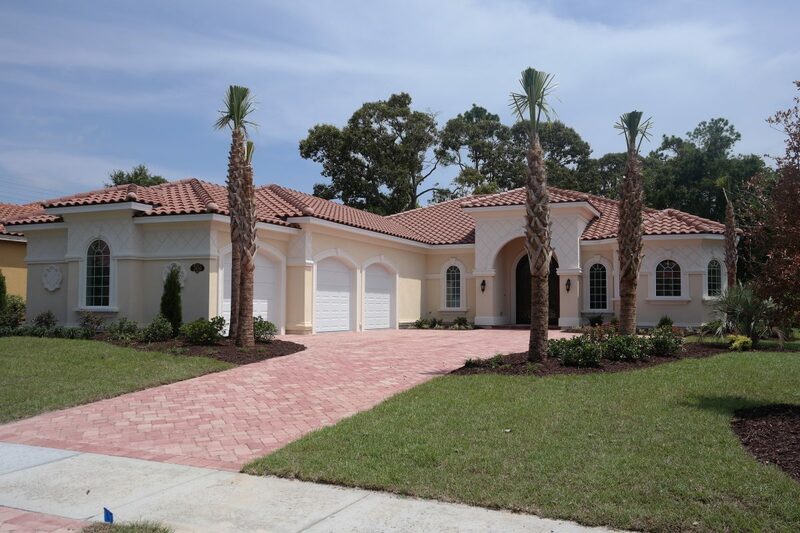 Our goal is to build for you, and this is just one of the many services we offer to earn your construction business.To help begin your design process, please see our portfolio of home plans in all size categories. Since early childhood, our owner and founder, Bruce A. Carrell, has been drawing and designing homes. Even though it’s been nearly 40 years since drawing his first home, Carrell Group’s design process is still the same. 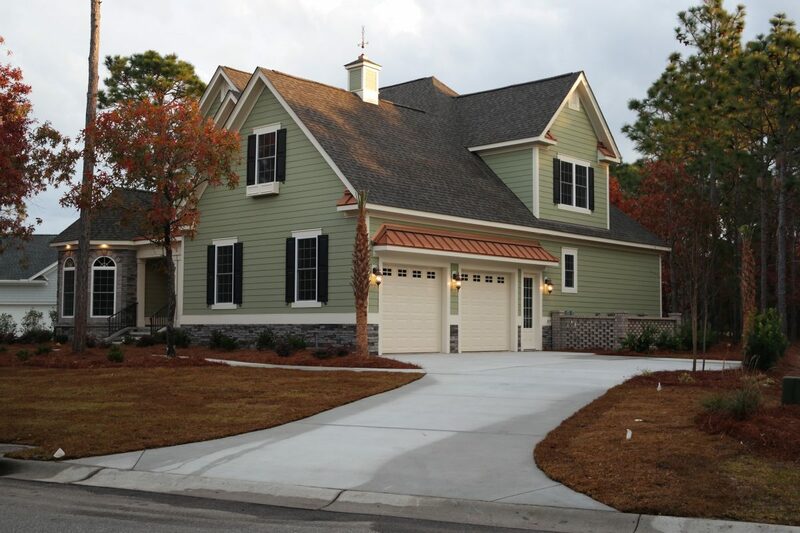 “If it ain’t broke, don’t fix it!” Bruce, along with his talented design team, have designed over 2000 homes, renovations, and commercial projects in the Carolinas, and built nearly 800 of them for clients in all size and price point categories. Our design capabilities allow us make changes and share those with clients within minutes. 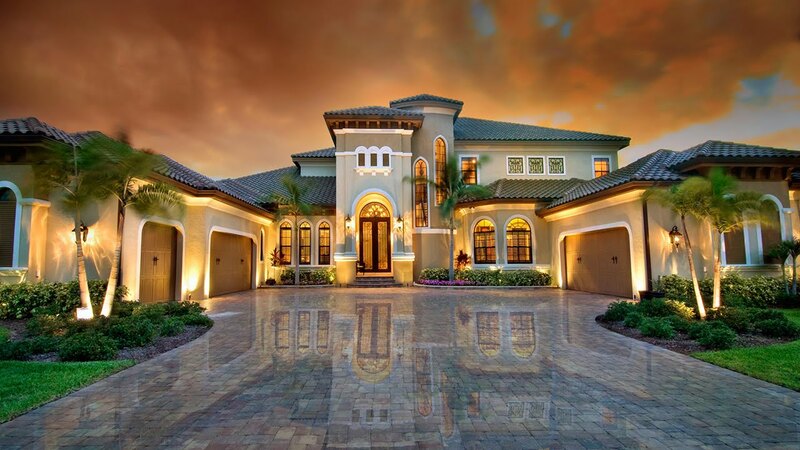 We can also create custom home designs that allow clients to “walk through” their project on computer. We can even make changes for distant clients via conference call while the client watches the changes take place over the internet!